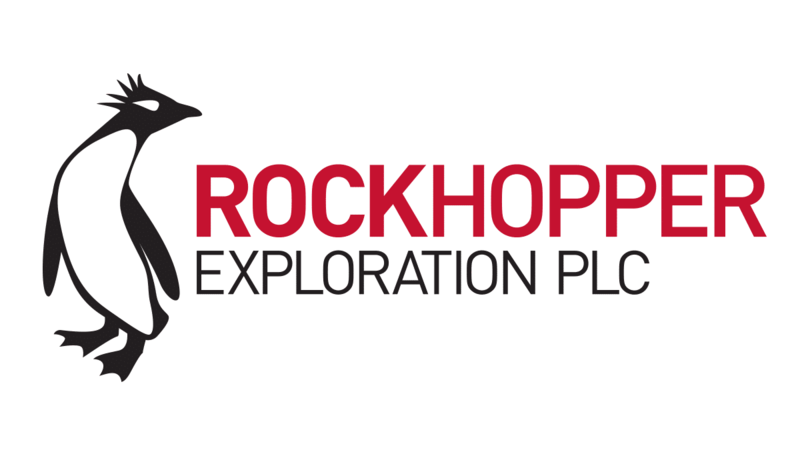 Rockhopper Exploration plc (AIM: RKH), the oil and gas exploration and production company with key interests in the North Falkland Basin and the Greater Mediterranean region, is pleased to announce its audited results for the year ended 31 December 2018. “Sea Lion has the potential to be transformational for Rockhopper and the Falkland Islands as a whole. Securing funding is the last remaining major milestone before Sea Lion can reach FID and all efforts are focused on securing such financing to allow the project to move into the development phase.